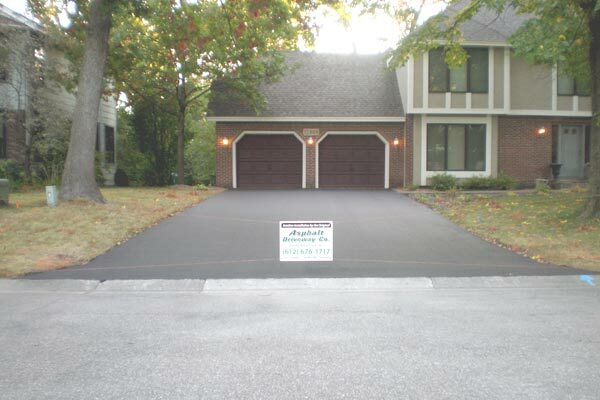 We have financing available to help you get your new driveway and make it affordable. We are always looking for the best deals for our customers and right now we have both a low regular payments with no interest option and a low custom payments with a reduced rate option. Give us a call at 612-676-1717 to discuss all available financing options or for a free estimate and we will show you our current financing options. We used your six month no interest option with regular payments to move our driveway project ahead. Fast, Easy, Jobs Done! Thank you for a wonderful new driveway. Thank you for all your efforts concerning our driveway replacement. Your knowledge and hands on approach helped us to understand and appreciate what goes into a project like this. All of our questions were answered information, suggestions, and ideas. Getting the necessary plans and financing options was a critical step in assuring we received what we hoped for. Thanks for your great work. Just like One, Two, Three! Our maintenance dollars are now being spent smartly. Quickly, we will have our new driveway paid off thanks to your low payment options. We needed it and its beautiful.